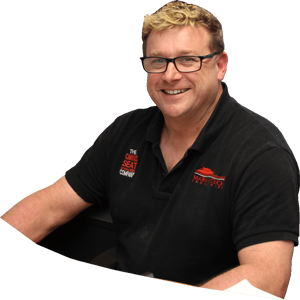 The first thing to know is that we are passionate about helping you protect your seating. The best way for us to do that is to be awesome at what we do. We provide high quality seat covers online in Australia for 4WD’s, utes, cars, trucks, bus’s and tractors to help you protect your seats. 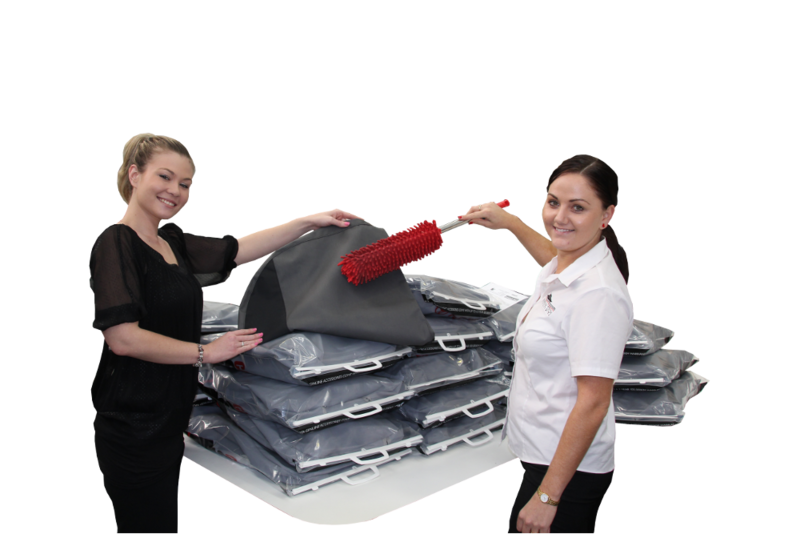 With over 17 years in business, The Canvas Seat Cover Company is one of the Australian market leaders and specialist in the design and manufacture of seat protection for some of the biggest names in the automotive, heavy transport and marine industries. In line with our customers’ demands we have developed and grown our product base, and we have earned a trusted reputation for producing the highest quality products, on time every time, at value for money. 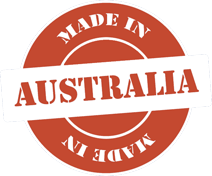 Our 20 employees pride themselves on in-country design and manufacture from our modern and automated facility in Queensland. 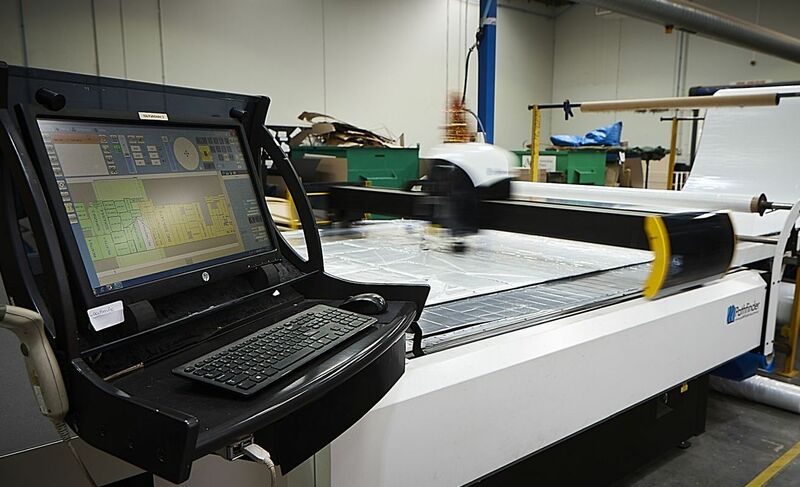 Our products are backed by in-house technical assurance and 100% quality inspection. 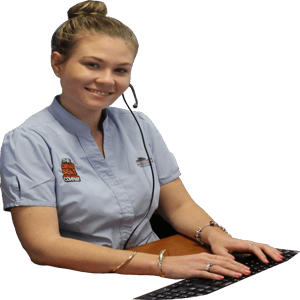 Our deep yearn to satisfy our customer has driven The Canvas Seat Cover Company to forge industry leading processes and systems. By collecting valuable end user feedback at all phases of development we ensure that the product is right on target with customer expectations. Our automation and manufacturing systems backed with 100% quality inspection ensure we get the best product to you on time. Design Our Product and Process Development Team custom design each product with precision and care. They utilise state-of-the-art design software, SolidWorks, ExactFlat and scanning technology to design our range of products. 15 years of patterning by our lead designers enable a mix of technology and old fashion handmade skills to combine for the best outcome. Because Canvas Seat Covers are custom made for each model, you are guaranteed a snug fit over your original seats. Our superior designs and exacting attention to detail ensure your Canvas Seat Covers hold their shape. This means your custom made canvas seat covers are held firmly in place to eliminate uncomfortable and unsightly wrinkling and bunching of fabric. most accurately cut seat cover panels possible with specially placed marks to allow accurate, efficient and effective sewing. Having the correctly selected stitch and thread makes all the difference when it comes to strength and longevity of your seat covers. 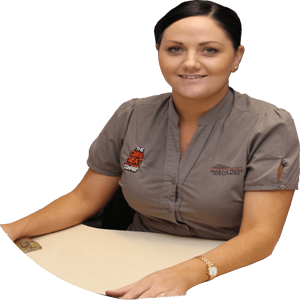 Sewing Our highly experienced professional sewers use all types of sewing machines. Single and twin needle machines for assembly. Multi head machines for high quality embroidery that will help promote your business. Our team has experience in all types of fabric; canvas, vinyl, ultra-leather and leather. Quality The Canvas Seat Cover Company prides itself on always delivering the best in class quality. All parts are 100% inspected against quality check points within our quality control tools. Our 18 month warranty ensures that you the customer have plenty of time to put the covers to test, knowing that if anything isn’t just right we will get it replaced and or repaired right away. I have put all the seat covers on and they look and work great. No more scuffing up the seats when I put my wheelchair in. And most importantly they are child proof, protecting everything from them. They are a great product and will be highly recommending your company to others. I had a set of your seat covers in my 100 series wagon they have been in their since 2008 and still going strong not one tear or separating seam. Dear The Canvas Seat Cover Team, I just wanted to email and sincerely thank you for your help with my order. After being told that the model I needed weren't in stock I was doubtful if I would receive them for my Brother before he goes away on Sunday. I have received them today after only ordering them on Tuesday. I thank you for all your effort in getting them to me and would have no hesitation recommending you to anyone in the future. Hi Canvas team, I’ve been back long enough to fit up those seat covers you sent through to me and they are a very well made product indeed. Very happy and I will now be offering those up when I quote. There is a huge difference between those and the previous ones we are using and although yours are slightly higher in price, there is a huge step up in the way they fit and feel… I will also show all the other guys here so they can do the same. I have been running a set of your covers in my icrew for over 2 years and they are still doing a great job. I will certainly use your covers in my next work vehicle. Ordered a set of canvas covers for an older vehicle (2005), and they are bloody marvellous, perfect fit, easy fit.